During the standard operating days, the prices below are valid. For more information on our operating days, please consult the time-tables. 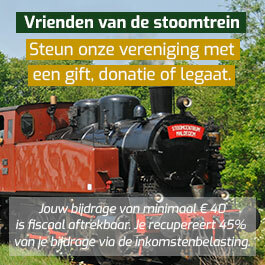 Stoomtrein Maldegem-Eeklo offers a wide variety of arrangements for young and adults.